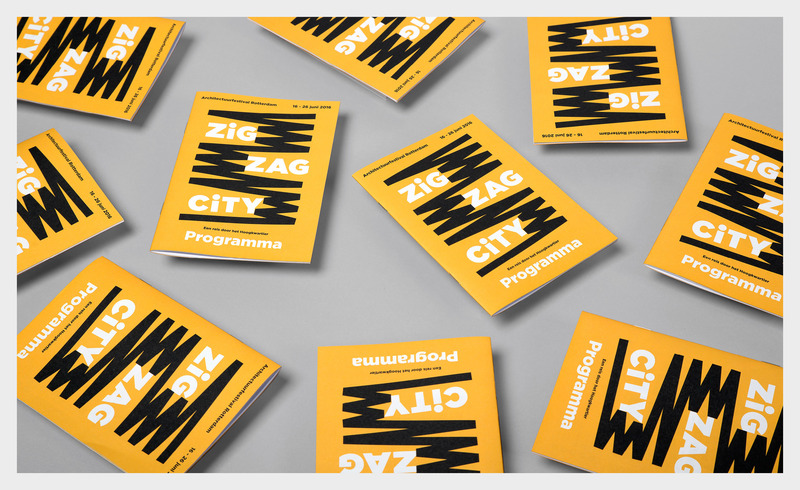 The studio got commissioned to create a new identity for Rotterdam architecture festival ZigZagCity 2016. 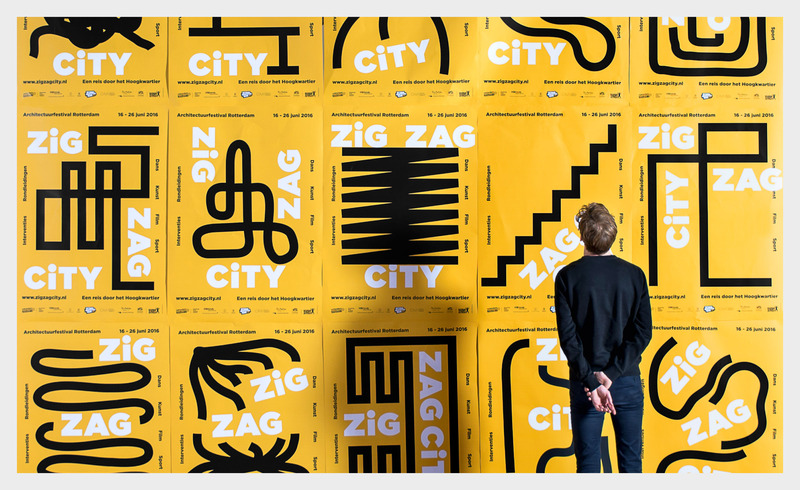 As part of this identity we made a series of 100 unique posters designs to visualize diverse routes and ways of wandering. 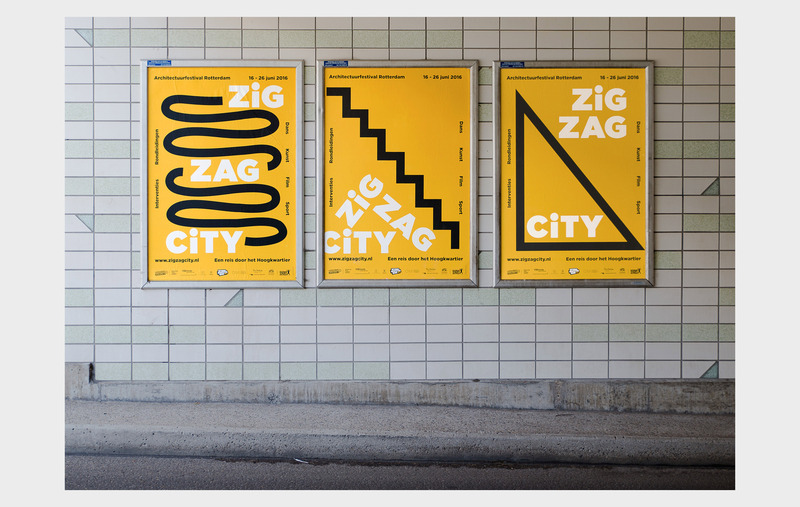 Architecture festival ZigZagCity is an expedition through Rotterdam, a journey of the more unexpected places in town. In this edition the festival focuses on the Hoogkwartier, an area that was rebuilt after the Rotterdam blitz and which urban design is unique in the Netherlands.